All aspects of full sub division. 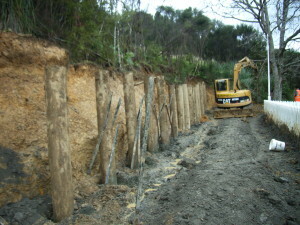 Retaining walls, we specialise in all types of retaining walls. 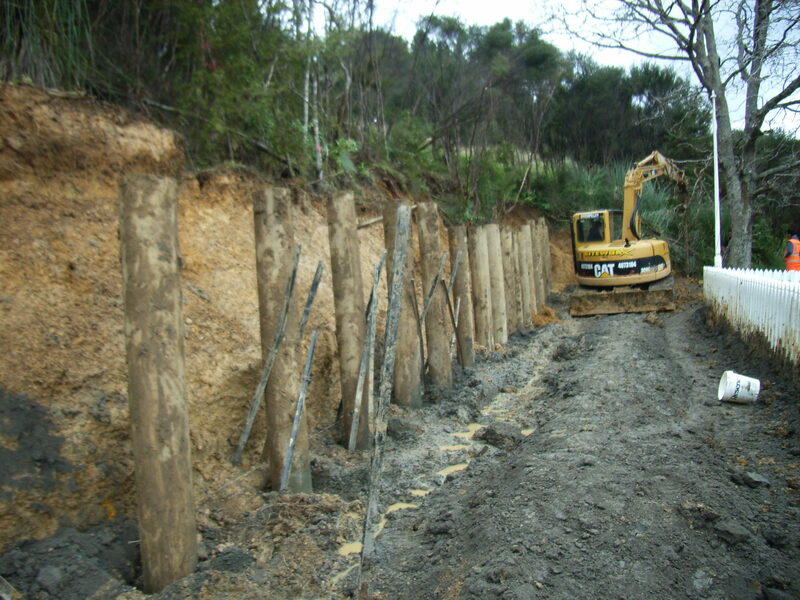 We are a recommended contractor to construct Keystone retaining wall systems and are well set up to construct timber pole and rail with a number of successful projects under our belt. 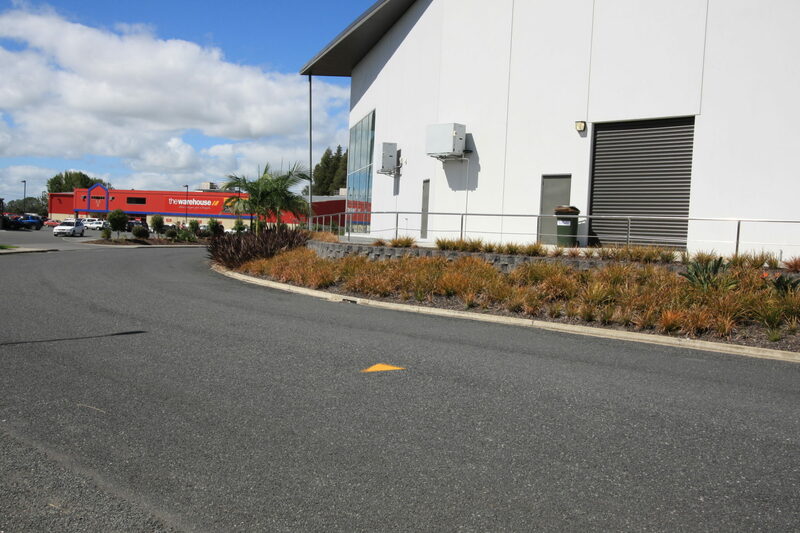 Landscaping, Not only can we carry out the earthmoving we can construct the hard landscaping – Pergolas, decks, planters, boulder walls, as well as top soil or mulch spreading.